i’ve been on a bit of a health kick lately. after a few months of intense anxiety, i decided i needed to try to change something in my lifestyle. i began working out 4-5 times a week and trying my best to eat healthier (a constant battle, right?) 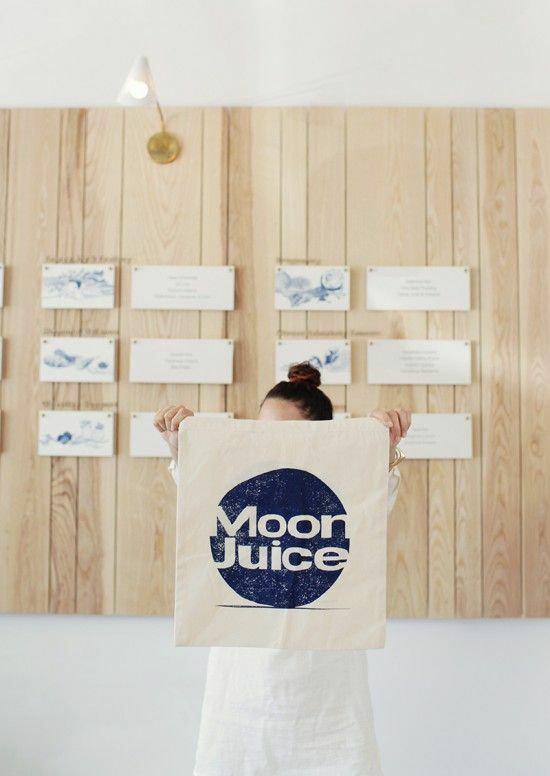 i was really excited to see that moon juice was opening up right around the corner from me in silver lake (their other location is in venice). i was peeking in the window for weeks because their decor just kept getting better. 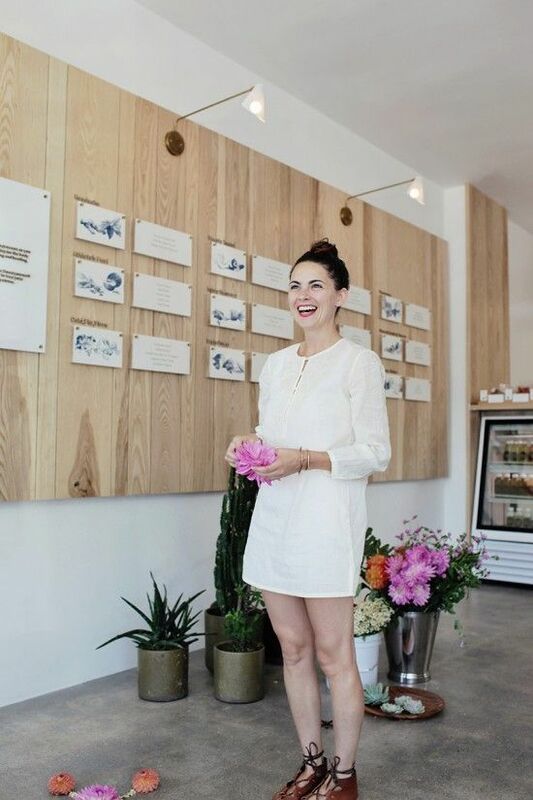 kristen thought it would be fun to do a “florals for your space” post once the shop opened…check out the twist she put on it this time! i’ll start by telling you a little about my 3 day cleanse. 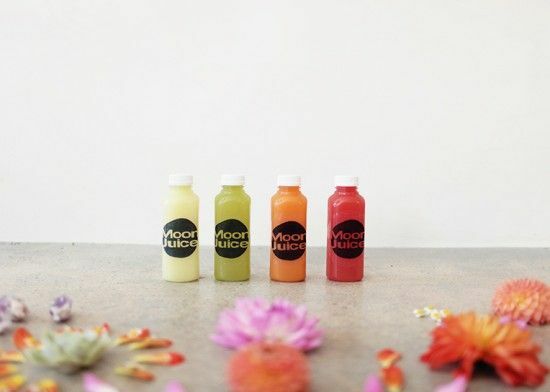 you drink 8 cold pressed juices each day. i am currently on day 2. you have no idea how much i want a burrito. and cheese. and bread. sorry, having a moment of weakness. luckily the moon juices are very tasty (although the pure greens options are too bitter for me.) i really like the watermelon tomato lime and the ginger lemon. i don’t find myself feeling starving or anything…just more irritated that i am missing out on meals with my boyfriend, or brunch with my friends. it’s more of an emotional connection to the dining experience for me. wish me luck, one more day! the last cleanse i did (here), day 1 & 2 were really hard but day 3 was pretty simple and left me feeling amazing. 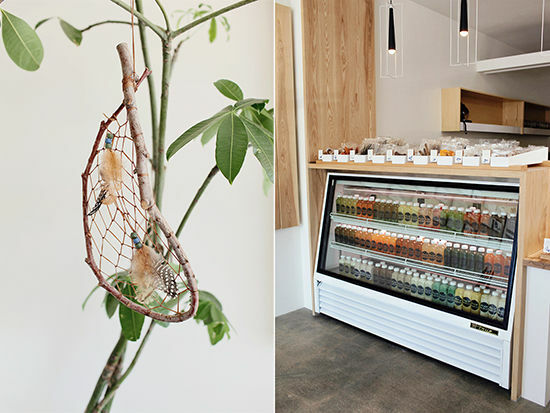 and let’s talk about how beautiful this shop is for a second. they have installed really gorgeous light fixtures, a cute and colorful hangout spot in the front, and put an abundance of plants throughout. you just feeeeel healthy when you walk in this place. good energy, for sure. 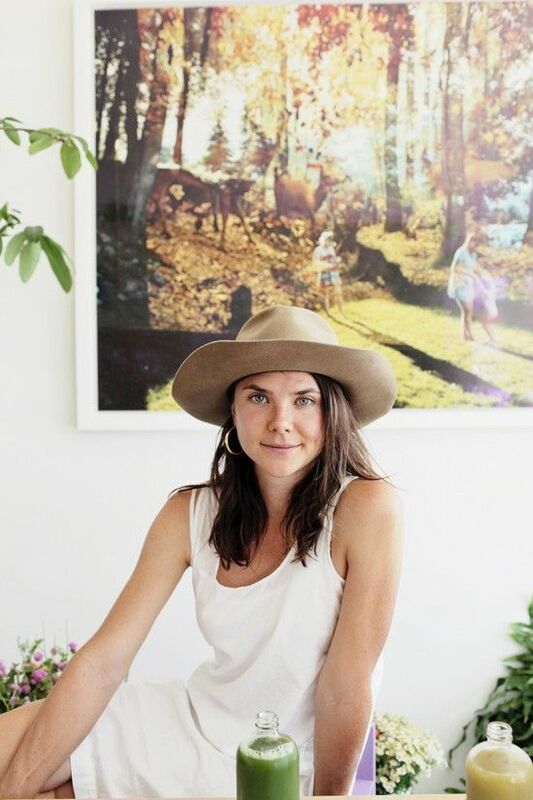 this is the owner, amanda bacon…she has effortless, earthy style. 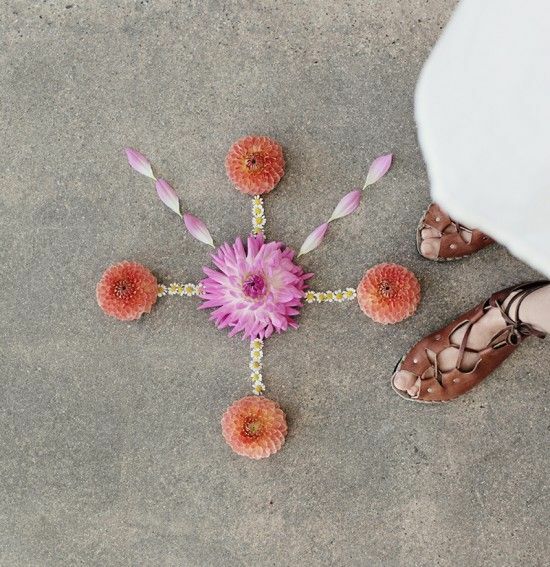 now, let’s see the florals kristen decided on for this space. if you don’t know about this column. 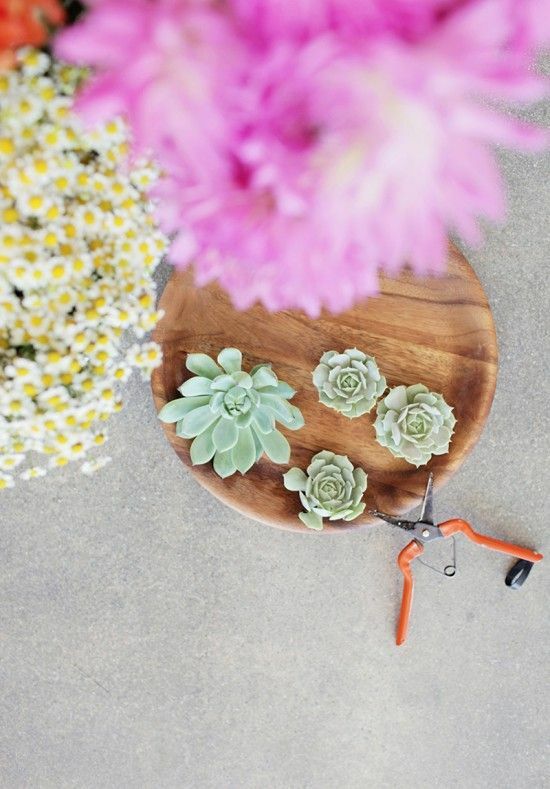 we choose a store or an artist and create a floral arrangement that matches the vibe of their space. 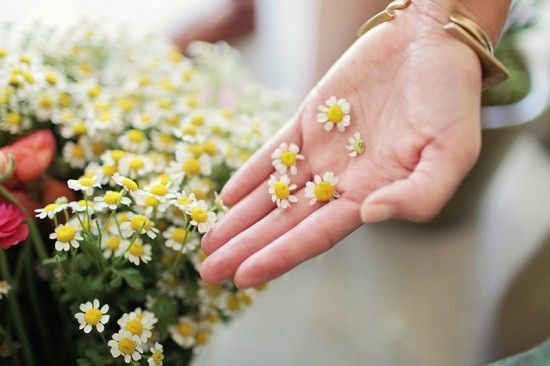 ingredients :: dahlias, chamomile, clover and crystals. 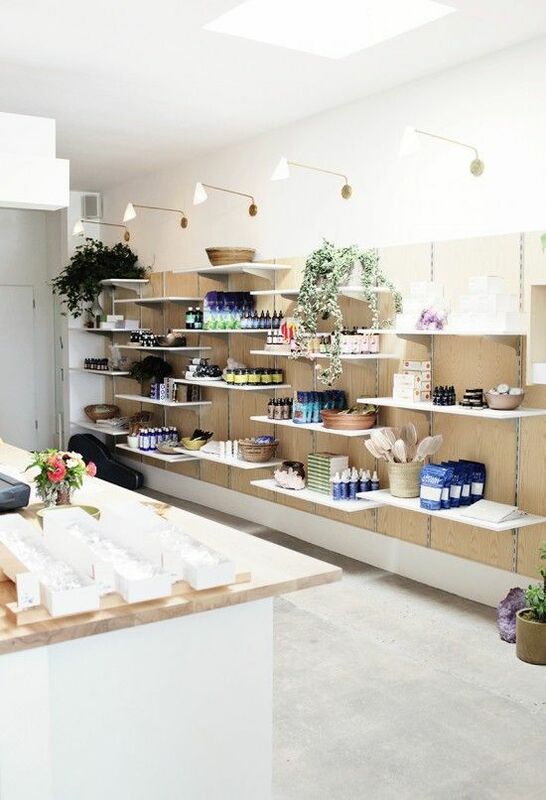 “Mandalas are often used in ceremonial practices to signify sacred spaces and for many this new shop will become just that. The space feels so wonderful and full of light. It is totally a place you can go to care for your body and mind. 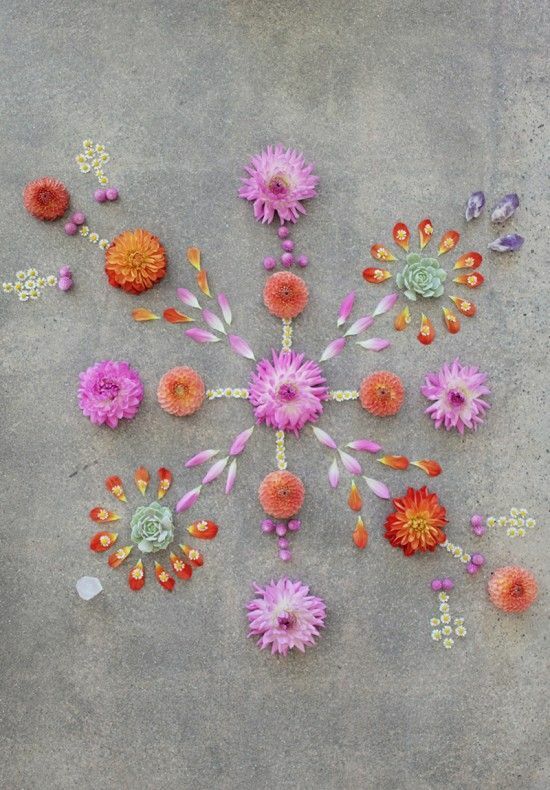 I know it’d be hard to do it with succulents, but that would be SO cool if it was pressed after the flowers started drying out! Then Amanda would be able too keep it five-ever. This is great! 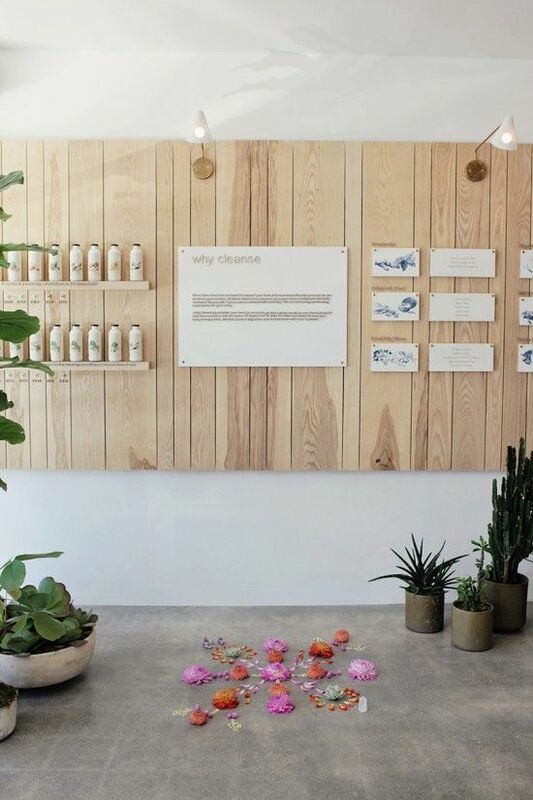 You have made the shop look amazing, especially loving the mandalas. I have always been wary of juice cleanses and detoxes, but this has been helpful in knowing that they actually work for you in terms of feeling better, rather than just the magazine ideal of losing weight. I’ll definitely be doing research now and finding a juice cleanse for me! Wishing you strength for day three, you can do it! beautiful! 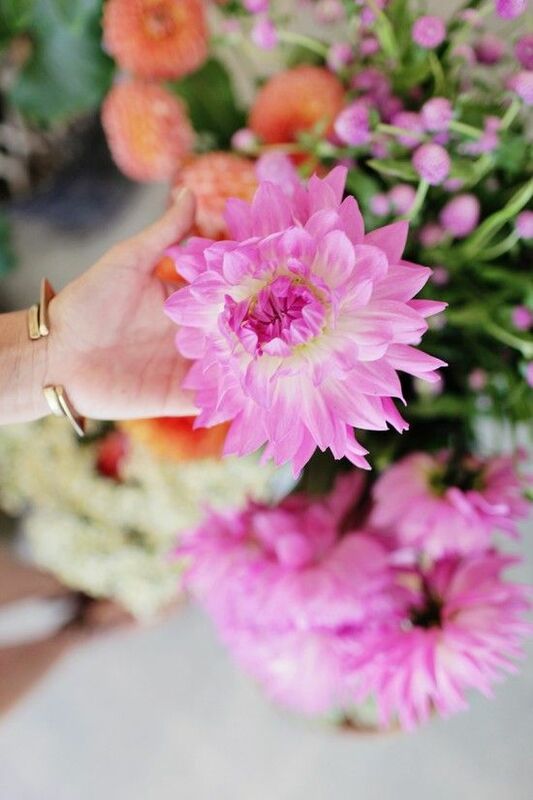 love the flower choices and the colors. what a cool idea. This is gorgeous! 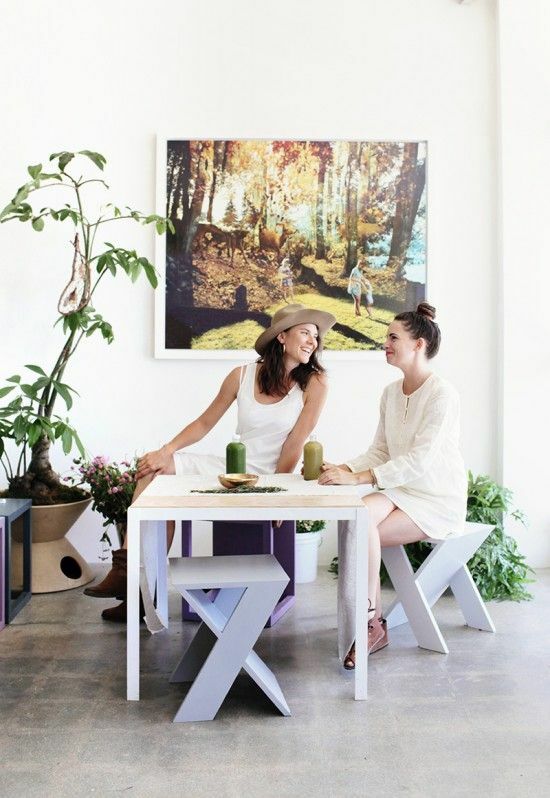 I love juicing and this little space looks wonderful. this place looks like a dream! stunning photos! okay, is anyone else head over heels in -l o v e- with that forest print? What a beautiful space! So much color and character — I’ll have to check it out soon. Absolutely beautiful and inspiring place! I love the design and their branding, so well done. As for your cleanse — good luck! I would love to do one someday as well. Next time I’m in the LA area I will have to stop by! this is one gorgeous post, my friend. juicing never looked so good! Lovely place, thanks for sharing. cheers for your last day! Totally off topic but can we find out where both of their dresses are from? I have always heard and read that any supposedly detoxifing agent (like the ones they sell in drug stores)or cure isn’t necessary because the body cleanses and detoxifies itself via liver and kidneys. But of course I do understand that this cleanse is made with all the good, healthy and organic stuff, which is always better than too much carbs, fat or processed food. So I’d love to have your insight on this! 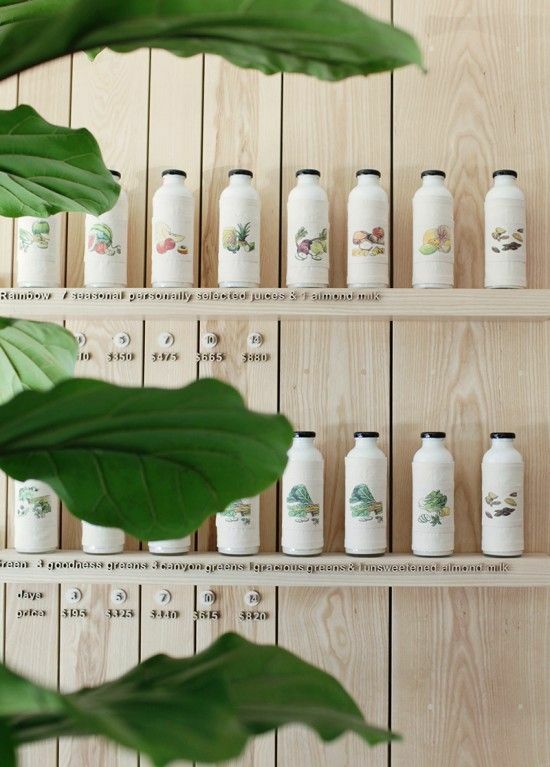 This is interior design at it’s best making a shop live and breathe it’s corporate culture. Very impressive. Love the use of the colours and the flowers. 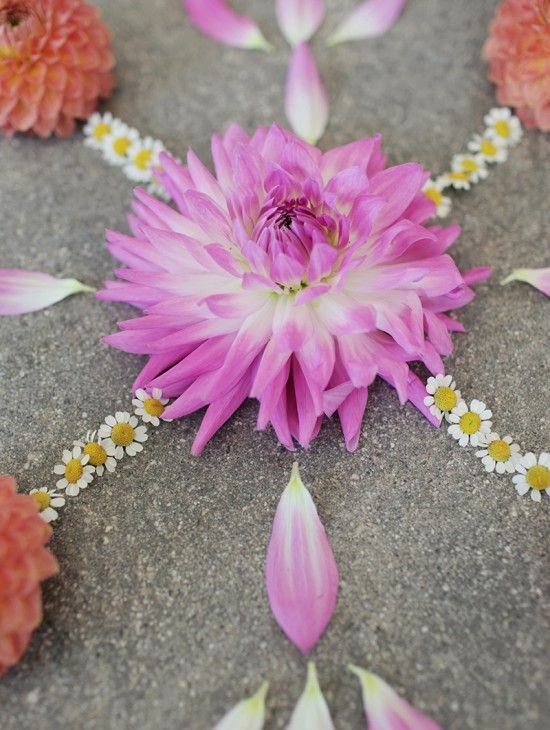 Beautiful, especially the flower mandalas to bless the space sacred. don?t forget this web site and give it a look on a continuing basis.